or call 702-804-8313 for more info. APPLY FOR CORE TEAM - Have your ideas heard! 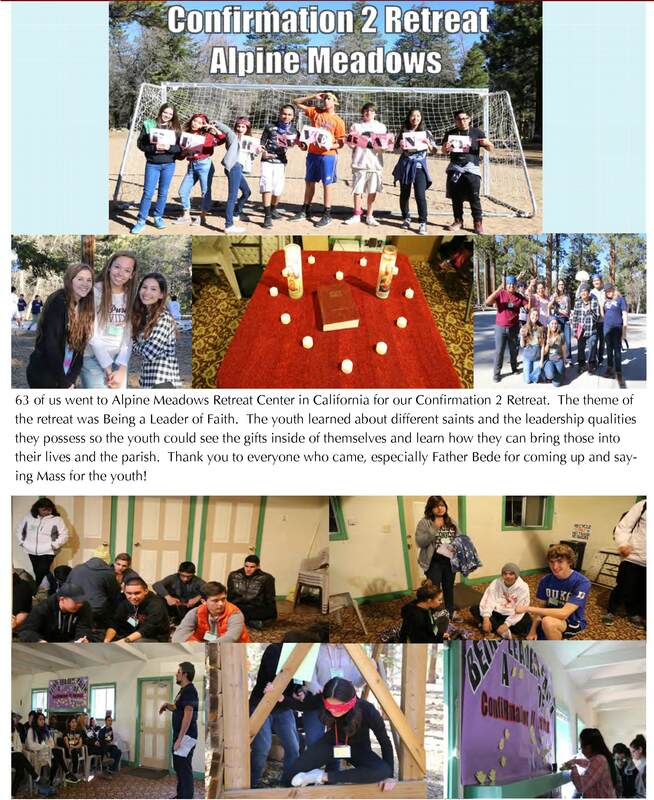 On February 13-15, the year 2 Confirmation youth went up to Alpine Meadows for their retreat: Being a Leader of Faith. 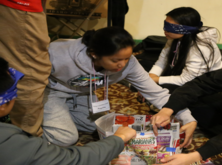 They participated in several activities while learning about different leadership qualities from the saints. On Sunday morning, they conquered the high ropes course! We had a wonderful weekend in the mountains enjoying the fresh air with Fr. Bede and Deacon Aruna too!